Welcome to LoadCells.com – the website of Sensor Techniques Limited. We will give you our honest opinion and recommend the most cost effective components to meet your requirement. Our large customer base relies on our strengths which are as a result of years of experience, a clear focus on high quality products and our ability to deliver professional technical support and practical advice. 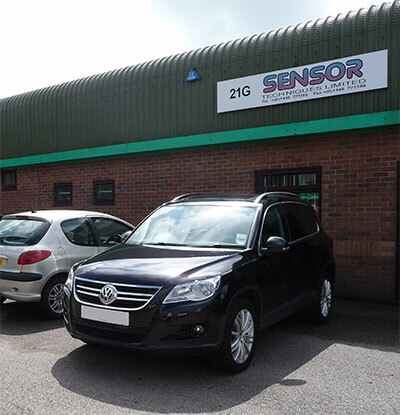 We see ourselves as providers of specialist weighing and force measurement solutions. This is why we offer detailed unique advice from the mechanical installation of the load cells through to the analysis of the results using our free software tools. Also, with the co-operation of our associated companies in Germany, Denmark and the Netherlands, we are able to develop custom products and software to meet our customer’s wider needs. We focus on developing long term, successful relationships with our customers.